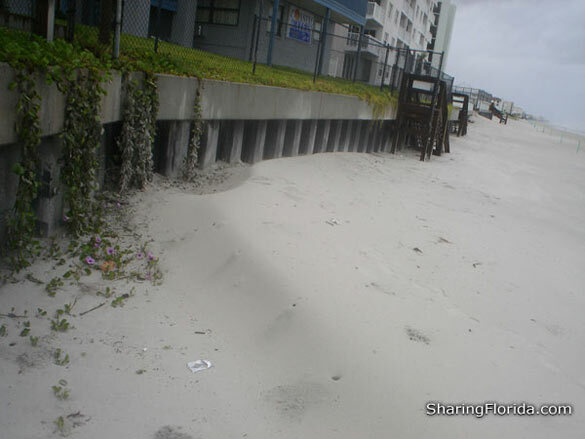 These are photos from Tropical Storm Fay on the East Coast of Florida. 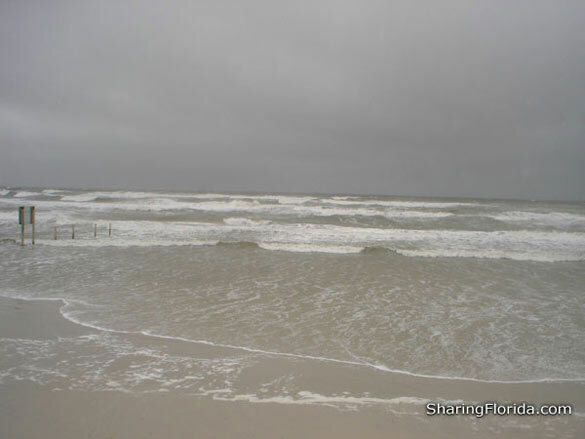 Photos are from the New Smyrna Beach area. Taken August 20-21 2008. 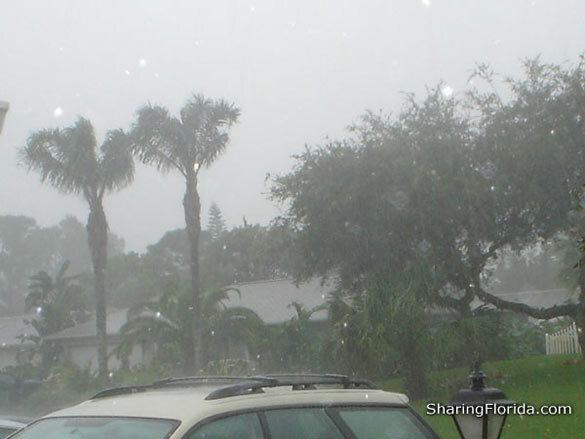 This was a slow moving tropical storm on the East coast of Florida. The primary area this storm made landfall was Melbourne, Florida. 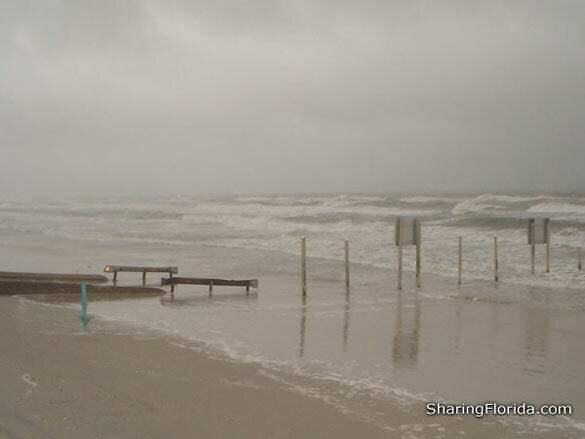 These are photos from the New Smyrna Beach area of Florida during the storm. There were people at the beach taking photos of the storm, and even someone surfing the rough waves. These photos were taken when most of the rain had stopped. There was not much change to the beach area, and no different shells washed ashore. It Looked Like this for About 7 Days – No Sun!